SKU: CPM/03. Category: CBD feed thru terminal. 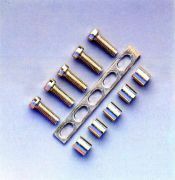 Tags: accessories, cabur, CPM/03, shunting screw, SHUNTING SCREW & SLEEVE-CBD10& EXI.